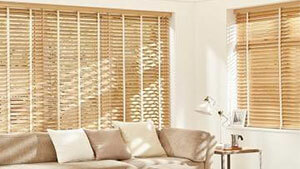 Beautiful Custom Made Roman Blinds, Local Blinds Service! 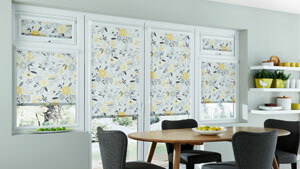 Roman blinds are perhaps the next big thing in the blind market place. They come in a huge variety of textures, colours and patterns meaning there is a roman blind for every room in the house. 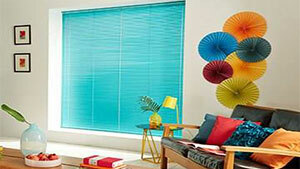 So whatever your specifications, there is a fabric available to compliment your home décor beautifully. 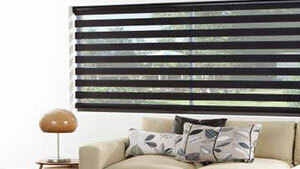 They are getting more popular than roller blinds because the material provides a luxury feel to any room. 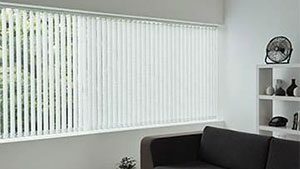 Roman Blinds are even effective for bay windows due to the fact that you can use many drops to achieve a curving window effect. 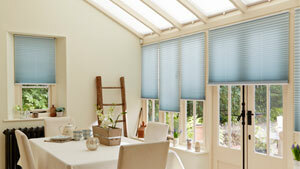 Roman blinds can be situated inside or outside the window recess depending on the finish you want to achieve. 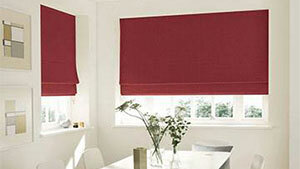 There are new kinds of roman blinds systems available to you that mean you no longer have to have a cord and pleat to operate the blind, a chain makes it much easier to operate and gives the operator increased control over the height adjustment. 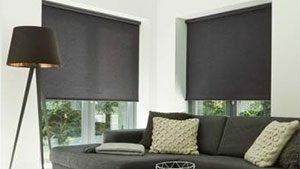 If you want to ensure that the colours and patterns on the front of the cloth do not discolor in the sunlight a lining material could be used on the back of the blind. 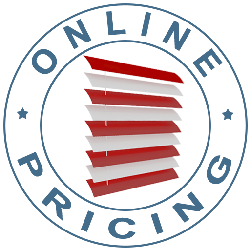 This will also give increased warmth and more effective heat retention.